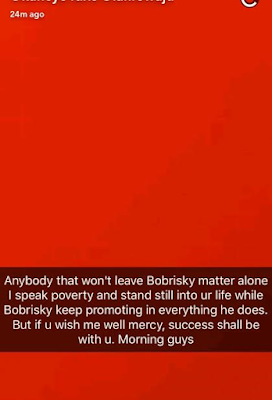 According to a social media user, Agonga Joseph, who put out a video warning the controversial character, Bobrisky has been warned to keep his ‘to-left legs’ away from the city. 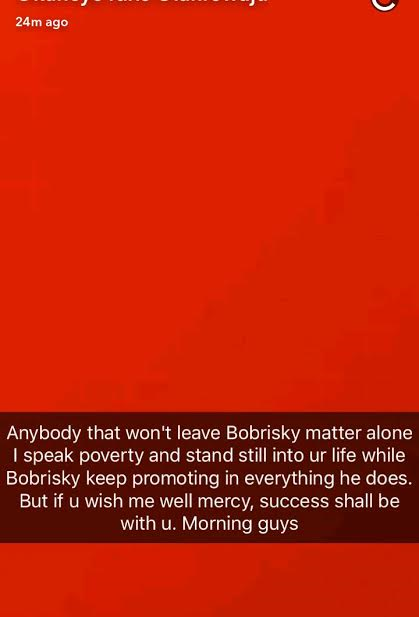 The social media user further threatened that Bobrisky will get severe beating should he fail to heed to his advice. 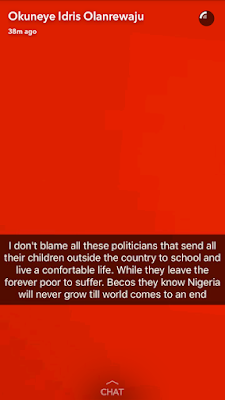 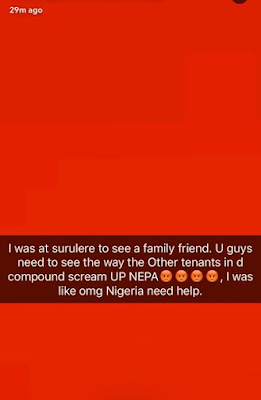 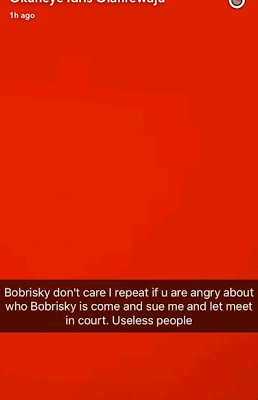 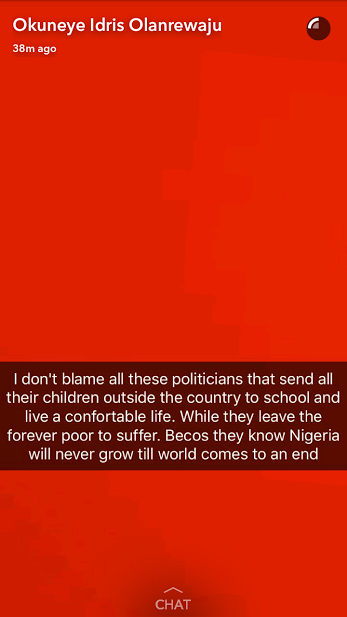 Bisi Alimi and Bobrisky’s tiff is definitely over with the former concerned about Bobrisky’s safety, in response to the viral video of a man threatening to beat up the latter of he dares to venture into Warri, Delta State. 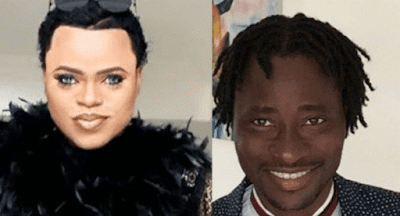 The gay activist who is passionate about issues of LGBTQ raised an alarm on social media and has called on authorities to ensure the safety of Nigeria’s foremost cross dresser and bleaching cream expert by locking up the individual who made the threat. 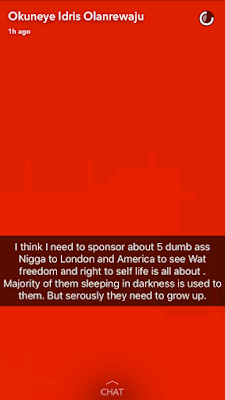 “People can have a laugh about this and think it is funny. 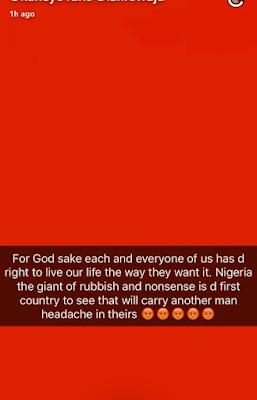 The reality is, this is a threat and this guy should be reported to the police and be locked up,” Bisi Alimi stated on his Instagram, page. 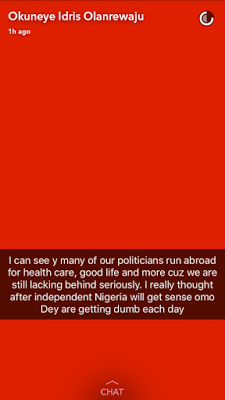 People can have a laugh about this and think it is funny. 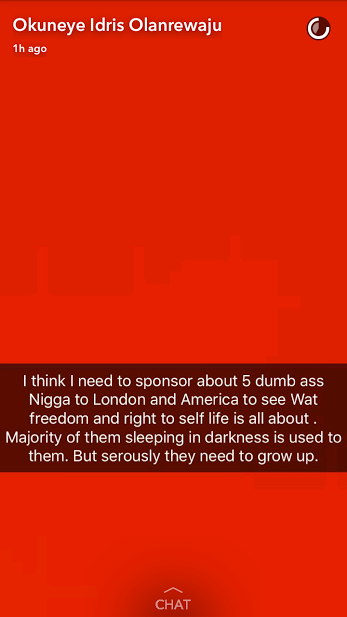 The reality is, this is a threat and this guy should be reported to the police and be locked up. 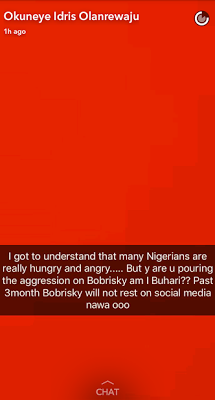 The fact that you have the guts to make a video saying you will beat someone is a criminal offence and he should be arrested immediately. 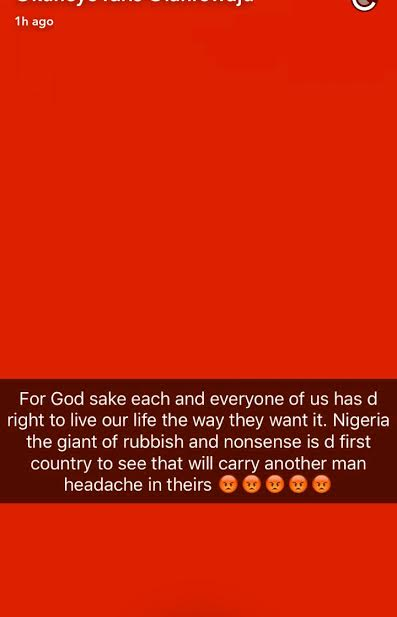 I hope @bobrisky222 stay safe and away from these animals in human flesh.